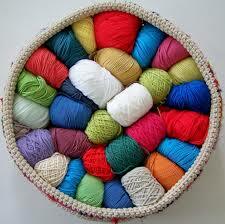 Yarn consists of several strands of material twisted together. Each strand is, in turn, made of fibers, all shorter than the piece of yarn that they form. These short fibers are spun into longer filaments to make the yarn. Long continuous strands may only require additional twisting to make them into yarns. Sometimes they are put through an additional process called texturing. Yarn is used to make textiles using a variety of processes, including weavings, knitting, and felting. 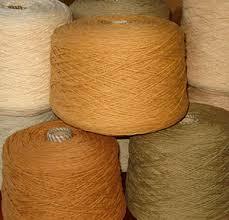 We are providing high quality Yarn in following varieties. 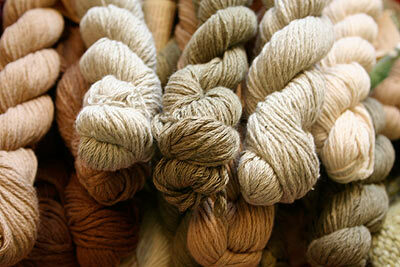 Our luxurious 100% organic cotton yarn is good for you and Mother Earth. 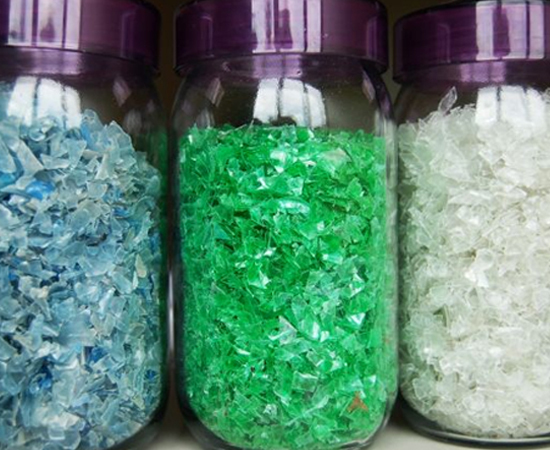 The colors are naturally occurring shades, free from dyes or bleach. It’s super soft, easy to work with and sure to bring pleasure to anyone who wears it. 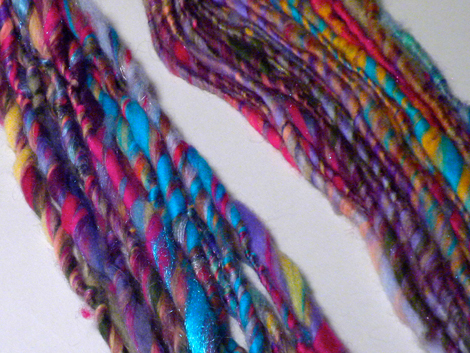 Slub yarn has soft lumps scattered along the yarn. 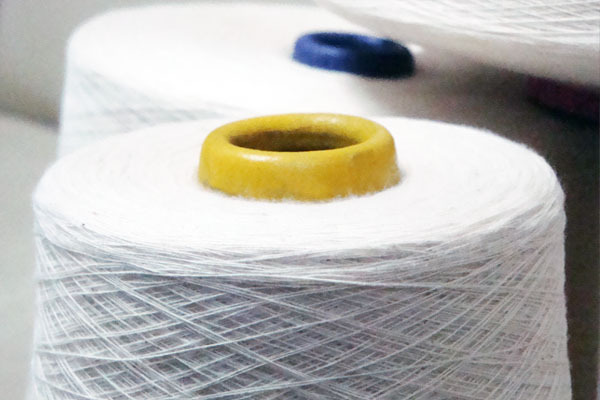 Though once thought of as defective, slub yarn is today used in fashionable industry. We are producing high quality Slub Yarn in MULTI TWIST / MULTI COUNT. 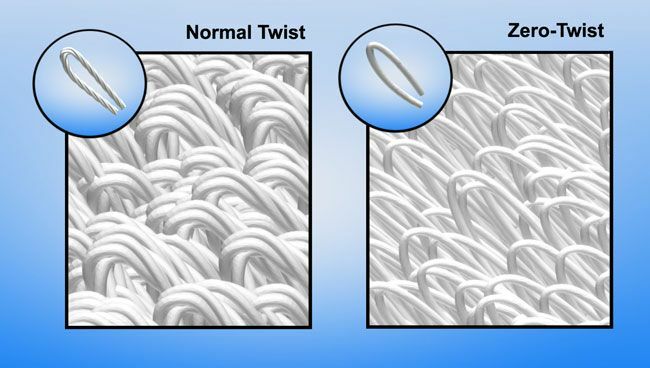 Untwist Yarn (Zero-Twist Yarn) Environmental protection Energy saving and convenient. Recently, most of the domestic high-grade towel is main made from untwist yarn, which can increase the level of the soft and the pattern of the towel. The rotating, brush-like Open End Yarn first catches fibers in the core and then with further rotation gradually takes up fibers towards the periphery. 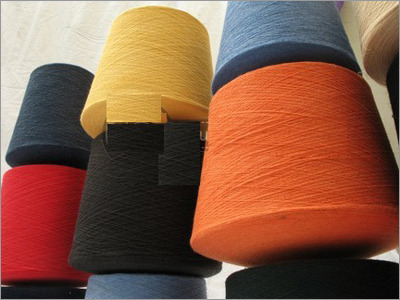 We have good quality Open End yarn ranging From Ne 4/1 upto Ne 24/1 in AUTOCORO. 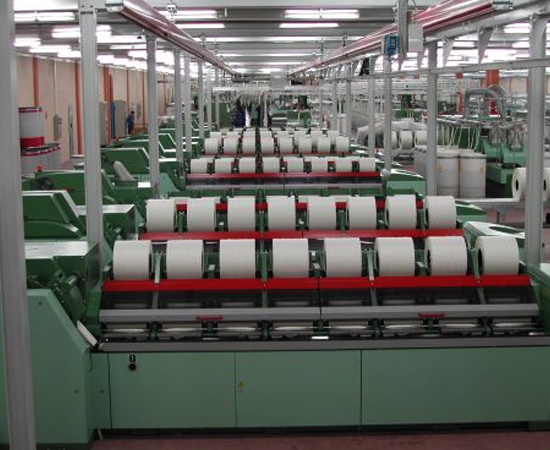 Core-spinning is a process by which fibres are twisted around an existing yarn, either filament or staple spun yarn, to produce a sheath– core structure in which the already formed yarn is the core. We have CORE SPUN YARN with SPANDEX OR LYCRA. We are specialized in Fair Trade Cotton Yarn. 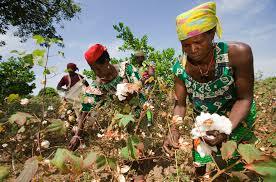 Cotton from Africa has relatively long fibres and is carefully picked by hand. That makes it a high-quality raw material. It is no coincidence that cotton is a popular material for T-shirts, trousers and shirts – cotton feels soft and pleasant on the skin, it is breathable and absorbent. CoolMax is an advanced fabric concept made of Invista's engineered fibers, Hydrophobic in nature but picks or absorbs/adsorbs moisture. It dries faster – five times faster than cotton and large surface area for air permeability and porosity (Breathability). Washable, durable, breathable and kid-friendly cotton yarn in a wide range of colors. Our Better Cotton Yarn providing a new way to deal with cotton and give you a new and unique experience about cotton wearing. Feel the difference with our yarn. Yarn dyeing is a process of adding color to the yarn that has been used to create a garment, used in knitting or crocheting projects. We are adding unique touch of colors that make your life and surrounding colorful. We have good quality Dyed Yarn. Bamboo knitting yarn is a relatively new entry in the knitting world, but it has become quite popular very quickly, and with good reason. 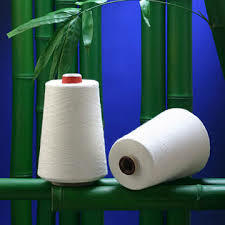 Bamboo is a beautiful natural fiber that wears well and is often considered natural antibacterial. We import complete range of spinning machinery and spare parts for spinning. Blow Room, Carding, Ring Frames, Auto Cone machineries and their parts. We are exporting wide range of commodities. Rice, Marblestones, Pet Flakes, Frozen Beef Meats, Beef Offals. 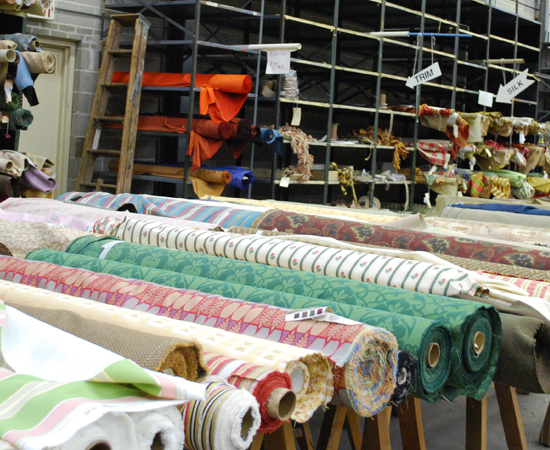 We are providing finest quality of fabric in the industry. We are specialized in Woven and Knitted Fabrics with timely delivery and promise of quality. One of our very new division to add diversification in our business, we build and sell houses to cater the need of ready to move houses and contributing in urban development of Pakistan. I&N International is an established company with strong tie ups with buyer and supplier ends. 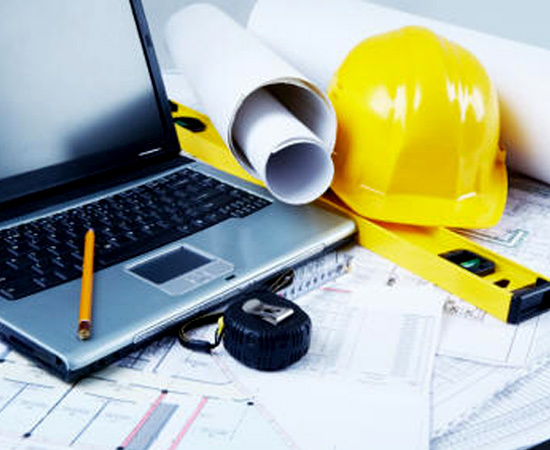 With our strong sourcing and marketing bases we have offices in Pakistan, India and China. Address: Suite# 201, 30 C/II, Lane-4, Khayaban-e-Shahbaz, DHA Phase VI, Karachi, Pakistan.